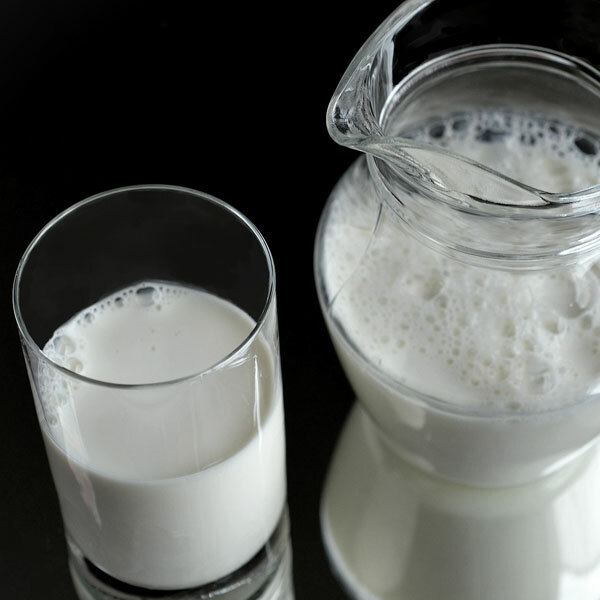 Dairy UK is one of the biggest trade associations that represents the interest of producer co-ops, milk processors, dairy farmers and doorstep deliverymen throughout the United Kingdom. Dairy UK’s members collect and process about 85% of the UK milk production. Our first assignment was to create a new brand and communication strategy for Dairy UK, and today we continue to assist and advice the organisation on political and media strategies. Media House International has secured a wealth of positive press for Dairy UK, across farming and agricultural press, and we have used innovative initiatives to secure both national and broadcast media interest. Dairy UK now sustains personal relationships with target business, environmental and consumer journalists on trade and national news. Following successfully parliamentary events, political bulletins and policy submission, the organisation also works closely with relevant government bodies including the Department for the Environment, Food and Rural Affairs, and the Office of Fair Trading.